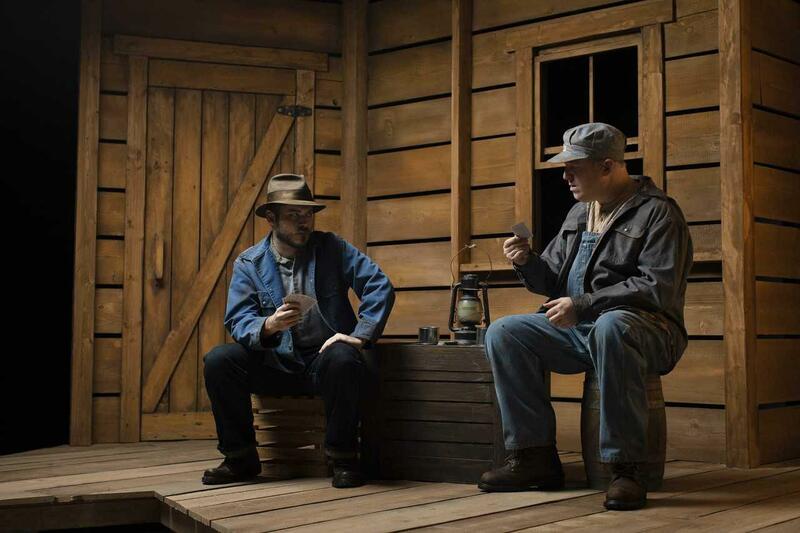 "Of Mice and Men" will open Friday, Feb. 15 at the Omaha Community Playhouse. The show will run in the Howard Drew Theatre from Feb. 15 through March 17, 2019. Performances will be held Wednesdays through Saturdays at 7:30 p.m. and Sundays at 2 p.m. The play, based on the critically-acclaimed classic American novel by John Steinbeck, explores the ultimate meaning of friendship. Migrant ranch workers in California during the Great Depression, George—an intelligent but uneducated man Played by Josh Peyton)—and Lennie (played by Tony Schik)—a large man with the mind of a child—dream of making enough money to buy their own land. When a crime is accidentally committed, the two men are faced with a moral predicament in one of the most powerful and devastating stories of the 20th century. Josh Peyton joins Mike Hogan "Live & Local" to discuss the process of mounting this production and his approach to a complex character. More information can be found at www.OmahaPlayhouse.com.